Pre-construction Condo at Hickory St, Waterloo. 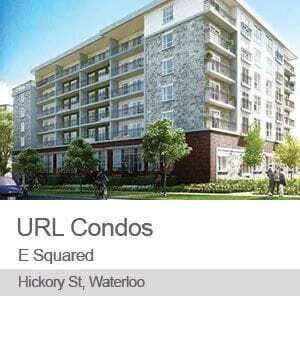 URL Condos is a new condo development located at Hickory Street and Hemlock Street, Waterloo. URL stands 6 storeys tall and features 380 suites. The demand for condos in Waterloo has increased tremendously over the year due to the technology sector blooming in the area. 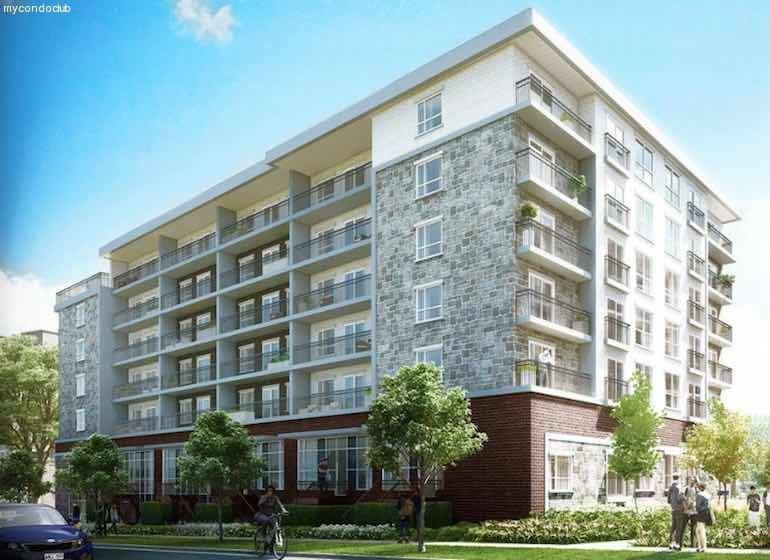 There’s Wilfrid Laurier and University of Waterloo hence the demand for student rental units. With the burst of technology companies and jobs in Waterloo, a lot of investors are interested in projects like URL Condominiums. URL Condo is suited for investors, parents who want to build their children’s future and professionals in tech. Promotions: No Maintenance for 2 years. No Assignment. 2 Year Property Management.